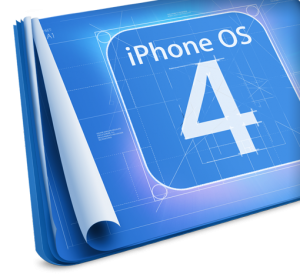 Apple has said the new iPhone Operating system 4.0 will have around 100 news features, of which there are 7 major product enhancements. 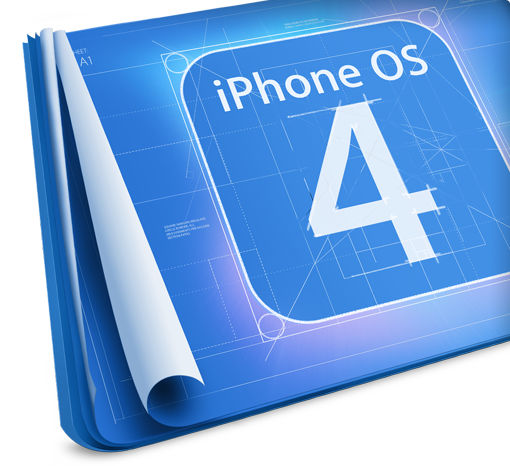 If you purchased an iPhone from mid 2009 or later your hardware will be good enough to run the new OS. If you have an older iPhone now all these new features will be available. Steve Jobs has said while small handheld devices with multi-tasking is not new, Apple is going to do this in a way that does not affect battery life or phone performance. This will be especially popular with 3rd party music apps that would normally close if you were to enter another application. Also popular application, Skype, will be able to run in the background whilst you carry out other tasks such as email. Apple is going to introduce a foldering system for applications, thus allowing the maximum number of viewable apps from 180 to 2160. Mail is getting a major upgrade in OS 4.0. Mail will now feature a combined inbox, so those who have multiple email accounts on their iPhone or iPad will find this a welcome enhancement. If you have multiple Exhange email accounts this will now also be supported. iBooks is now available on the iPad, with OS 4.0 now coming to the iPhone and iPod touch – Apple is clearly looking to expand their ebook marketplace into the phone market and why wouldn’t they. In short Apple is allowing corporations more enhanced security features especially for e-mail. Apple will also allow any data transfer between the user and the app provider to be encrypted via an API. Similar to other portable gaming consoles, Apple is looking to enhance their devices into a social gaming network – similar to how Xbox does it. No surprise here, Apple is looking to increase the advertising opportunities inside Applications. Unlike AdMob – clicking on the new iAd’s will not take you out of the application – so users are more likely to do it. Unfortunately if you have an iPhone 3G or iPod Touch 2G multitasking will not be supported as the hardware in these devices does not allow. When is this coming? Later in 2010. No specific dates have been given yet.